No matter the size of your balcony, garden or terrace, the Tilpa barbecue will fit anywhere. We’ve fitted the Tilpa with a convenient clip, keeping the lid in place during transport and allowing it to be carried with the stainless steel handle. 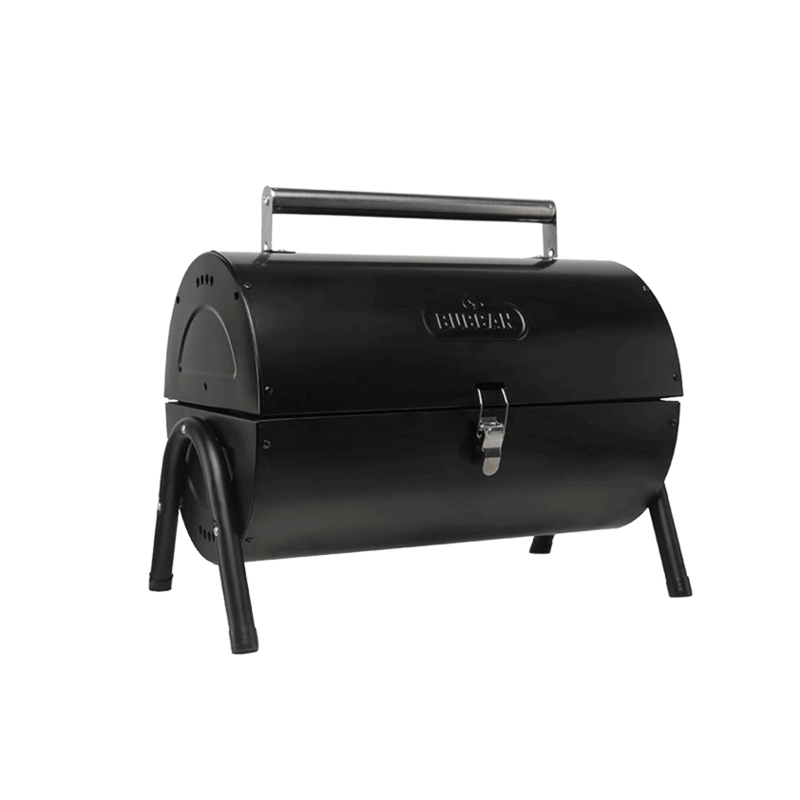 Simply place all your barbecue necessities inside the barrel, close the lid, fix the clip and off you go! When it comes to portable grilling, size really does matter!